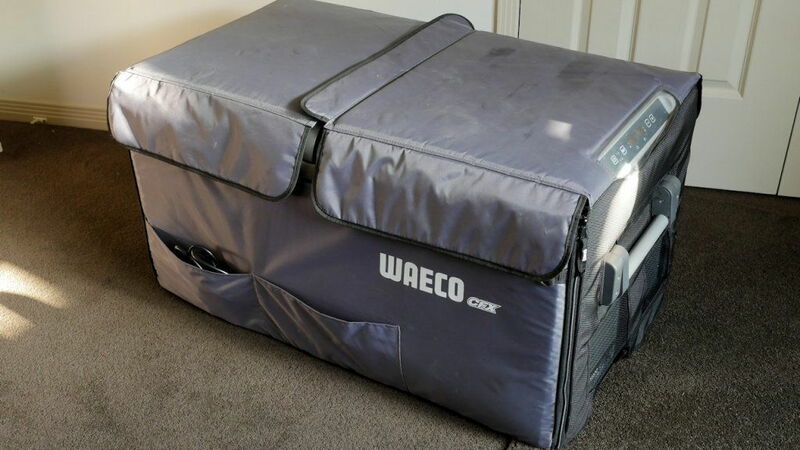 I have an immaculate Waeco CFX95 camping fridge freezer for sale complete with insulated cover. 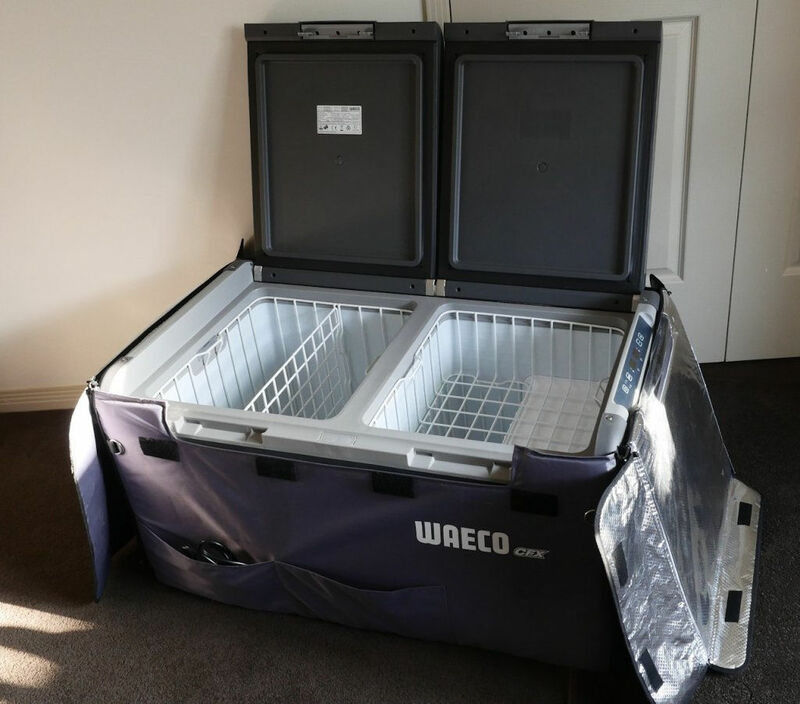 We used it on a couple of trips in our old MDC camper before it was sold and our new camper comes with a fridge freezer so we no longer need this one. 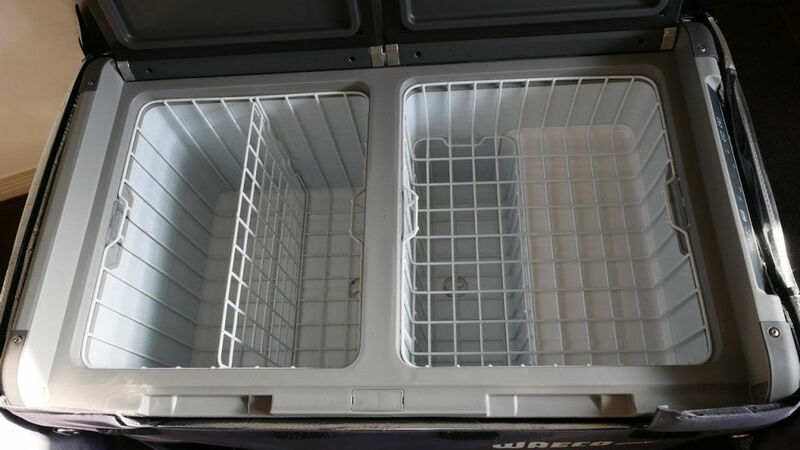 It's been sitting in the spare bedroom with with trays of baking soda in the fridge sections to keep clean and dry and it works perfectly. Just to keep you up to speed Bogger, have a guy who called me off Gumtree,... thinking and discussing with one, probably getting back to me in the morning. Price is negotiable. No worries mate, if it don't fit, it don't fit.